Our purpose is to promote shark conservation through developing and leading interactions with free swimming sharks, based on education, entertainment and empowerment. 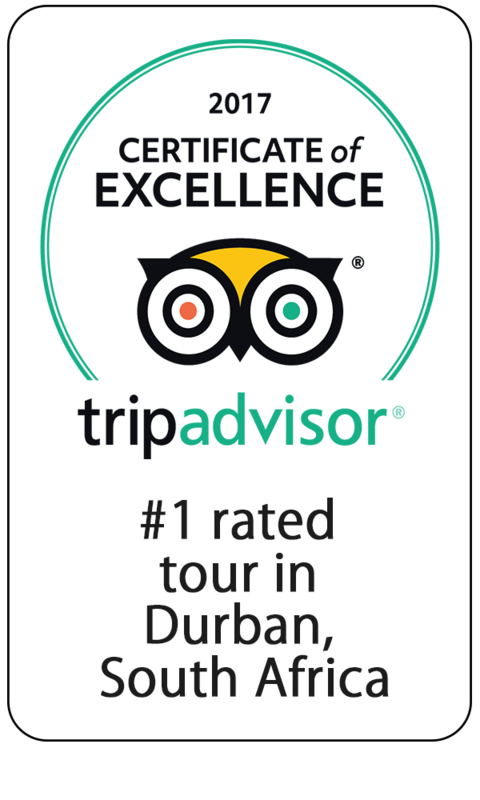 We aim that all our guests depart as ambassadors for shark conservation. Our promise to all guests is to lead all our expeditions with passion and professionalism every day. We promise to make each expedition an unforgettable personal journey into the hidden world of sharks. 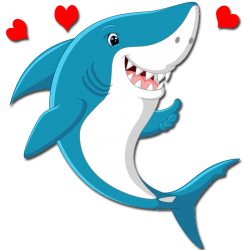 We promise to share our sharks with you and portray them as an incredible animals that deserves our respect not fear. Blue Wilderness was opened in 1990 by maverick shark diver and pioneer Mark Addison. The company quickly established a reputation as a pioneer of extreme shark and marine predator dives throughout Southern Africa. The most ‘extreme’ of these was South Africa’s sardine run, an event that has since been proven to be one of the worlds most challenging, yet rewarding, diving expeditions. Equally impressive, was proving that open water ‘tiger shark diving‘ was both possible and safe! Aliwal Shoals’ tiger sharks were long considered too dangerous to dive with. This was until Mark and the team from Blue Wilderness proved otherwise. Since first plunging into the the water with these sharks, Blue Wilderness has safely introduced thousands of tourists to our tiger sharks without incident. Blue Wilderness quickly positioned itself as the ‘goto’ marine logistics company in South Africa. We have attracted many of the worlds best videographers and documentary producers to work with us. Over the past 15 years, the company and its team has provided logistics for international broadcasters including the BBC, Animal Planet, Discovery Channel, History Channel, National Geographic amongst numerous others. A quick review of some of our favourite projects can be viewed here. In 2013, the company was handed over to one of South Africa’s most renowned shark scientists, Ryan Johnson. Under his guidance, Blue Wilderness has evolved to place greater relevance on ecotourism, research and education. 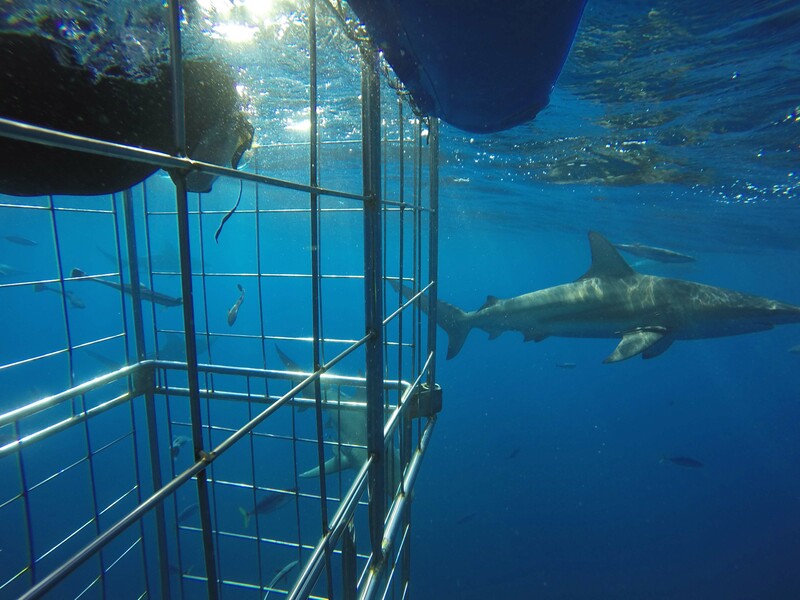 in 2015, the company introduced a ‘shark cage‘ to attract a new type of guest that has been traditionally cautious about interacting with sharks. 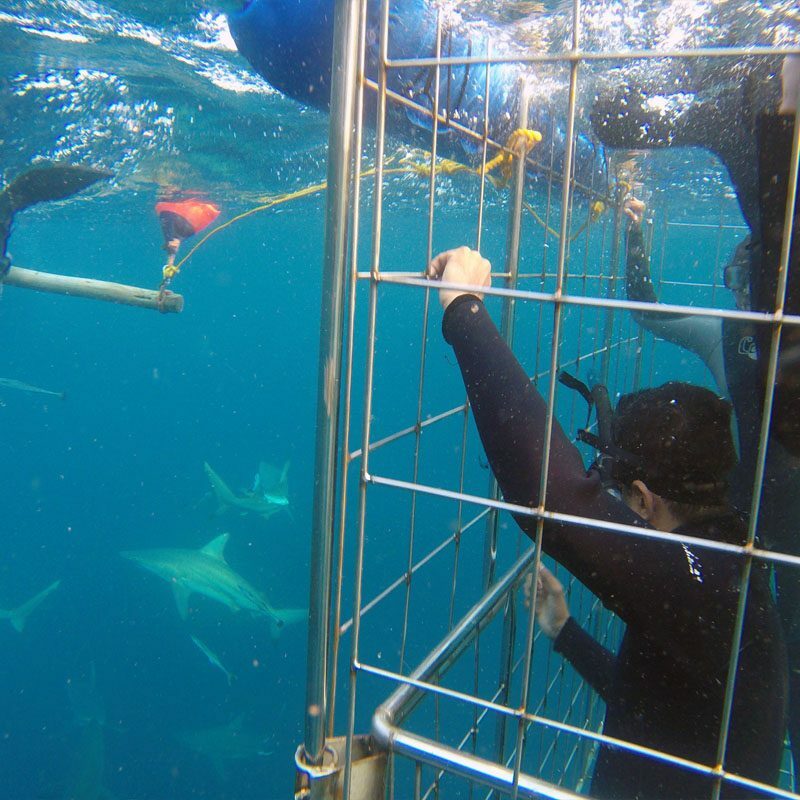 Introducing ‘novice’ level encounters has allowed the company to achieve its goal of communicating the truth about sharks to all aspects of the public. Under Ryan’s guidance, the team of Blue Wilderness has gone from strength to strength. Introducing a number of new shark adventures aimed towards ocean novices, as well as, continuing to provide expert logistics for experienced shark divers and international media specialists.